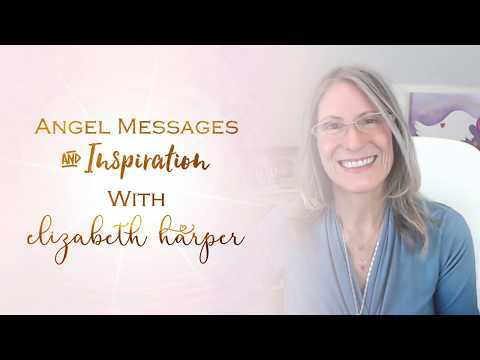 In Wishing, author Elizabeth Harper provides the tools and wisdom necessary to manifest each and every wish made. 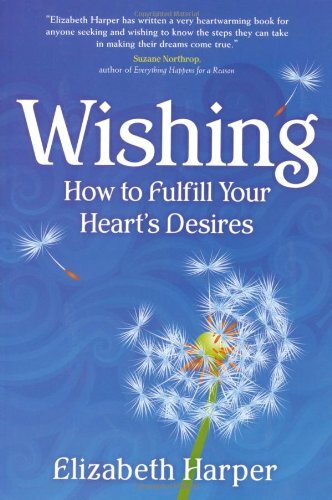 Using the basic concepts of the law of attraction, a step-by-step wish process outlines how wishes manifest, why some go unfulfilled, and how you can best realize your wishing potential in all aspects of your life. 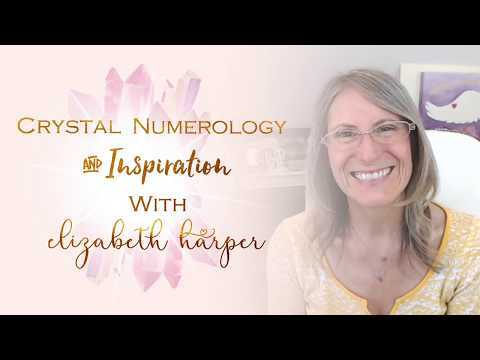 From wishing the train would come on time to yearning for those six precious little numbers in the lottery that will irrevocably change your life, we all make multiple wishes during the day with the hope some will come true. 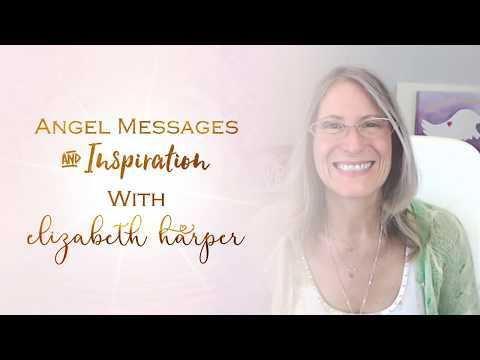 Wishing's "wish sense" is a time-tested, magical formula for successfully manifesting your heart's desires and a proven way to get the results everyone wants.